Tonight, find Achernar, the star at the southern end of the River. The chart above is almost just like yesterday’s chart. But we’ve changed our observing location. Normally, our charts are set for the geographical center of the continental U.S. – say, the latitude of Wichita, Kansas (about 37 degrees north latitude). 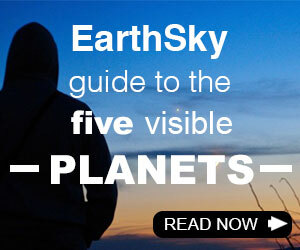 The chart above is set to the extreme southern U.S. or similar latitudes around the world. 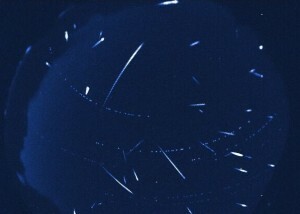 If you live at a mid-northern latitude, you can see only a portion of the constellation Eridanus. Notice on this chart that the star Achernar doesn’t appear. 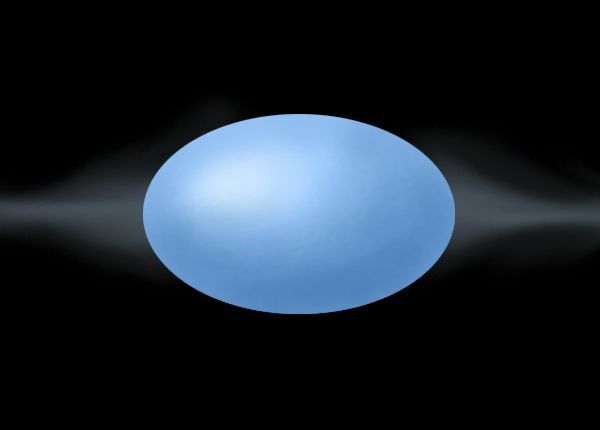 Achernar is the flattest star known. Read more about Achernar here. It’s as if we’re gazing at stars from this southerly latitude in the Northern Hemisphere … maybe along the Texas/Mexico border, or from the Florida Keys, or from the latitude of some great cities around the world including Miami in the U.S., Taipei in Taiwan, Abu Dhabi in the United Arab Emirates, or Muscat in Oman. 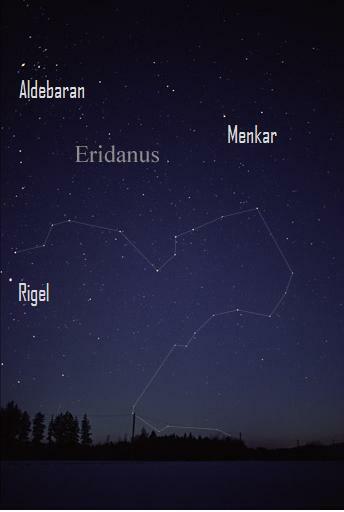 From the latitude of these cities (about 25 degrees north), the bottom part of constellation Eridanus the River may be seen just above the southern horizon. It’s from this latitude, or farther south on Earth’s globe, that you can see Achernar, the famous star that marks the end of the constellation Eridanus the River. Achernar is very bright. 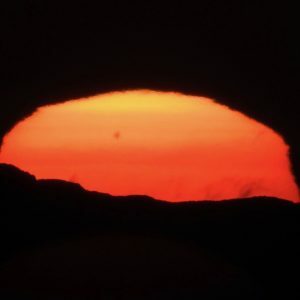 But, bright or not, you’ll never see it anywhere but right next to the southern horizon if you’re observing from the extreme southern U.S., or a similar latitude. And you won’t see it at all from a more northerly latitude. That’s because this star is located very far to the south on the celestial sphere, the imaginary sphere of stars surrounding Earth. To see it well, you would want to be in the Southern Hemisphere, where Achernar sweeps high in the sky. 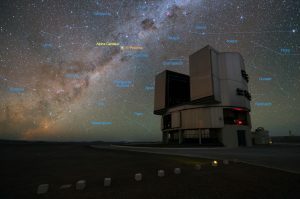 Achernar makes only a tiny arc above the southern horizon from the southern U.S., so you have to be looking at just the right time to see it – for example, at nightfall and early evening tonight. Achernar – if you see it, you’ll never forget it! 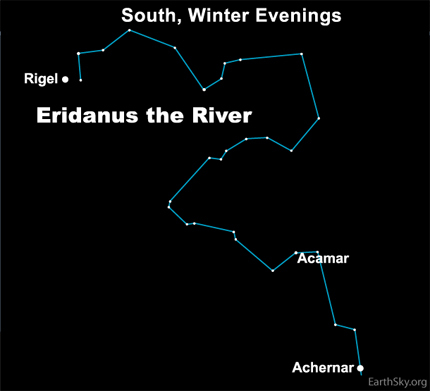 Bottom line: In the January evening sky – if you’re in the extreme southern U.S., or farther south – you can see the star Achernar, the end of the River in the constellation Eridanus.